Not heading off on your Summer holidays just yet, and looking for something to keep you entertained this weekend? We’ve got you covered! Lynk have compiled a list of 5 ‘must-see’ events to check out around Dublin over the coming days. Remember, download the Lynk app today and get €10 free taxi credit, already pre-loaded onto your account – let us help you get around this weekend! 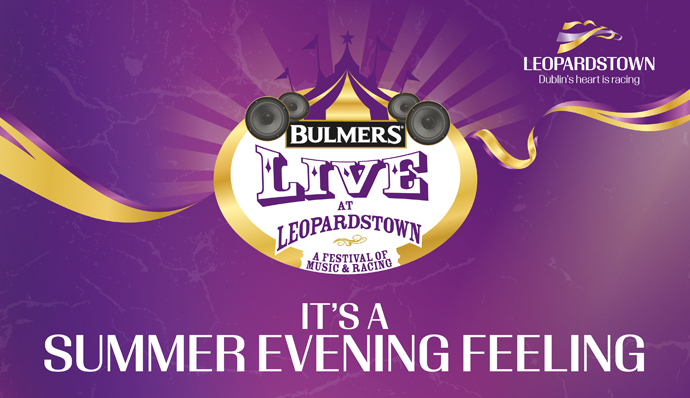 The ‘Festival that lasts all Summer’, this event presents 8 incredible Thursday evenings of racing and music from the best of Irish and International music acts. This Thursday, 16th July, Ireland’s folk band The High Kings take to the Leopardstown stage. The night will consist of top class racing, great entertainment and the chance to enjoy a host of hospitality options to suit large and small groups. The Liberties Festival has fast become a highlight in Dublin’s Summer Event calendar, with a host of family-friendly, community and sporting events couples with a multi-cultural and arts programme covering visual art, film, dance. comedy and music. 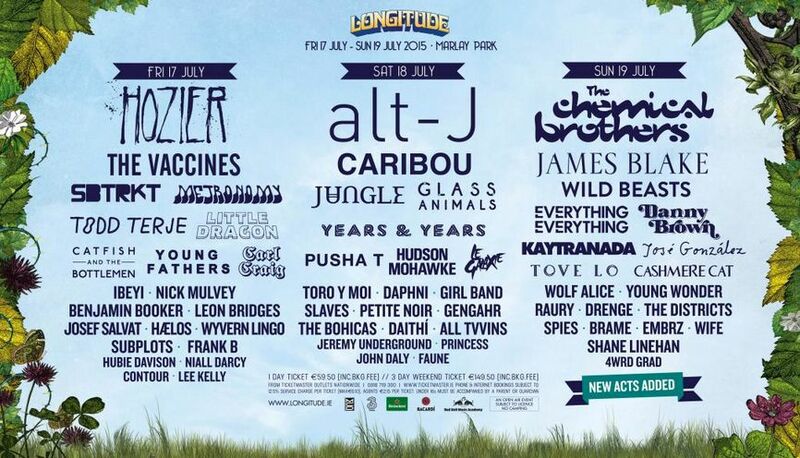 Winner of ‘Best New Festival’ and ‘Best Medium Festival’ at the Irish Festival Awards 2014, Longitude Festival 2015 takes over Marlay Park this weekend. Bray’s home-grown talent, Hozier, will headline the event on Friday followed by Alt-J on Saturday and a performance from The Chemical Brothers on Sunday. The Irish Film Institute Family Festival returns with films from around the world, workshops, special events and activities. 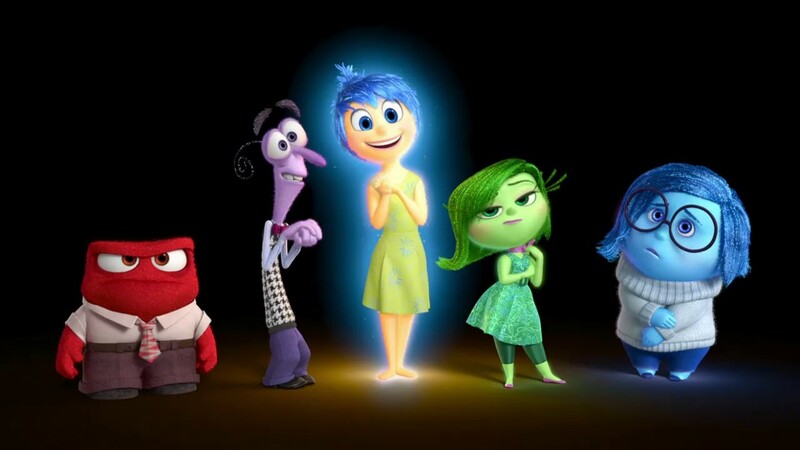 The event showcases a selection of the best family films from all over the world, many of which are Irish premieres including a special advance screening of “Inside Out”. 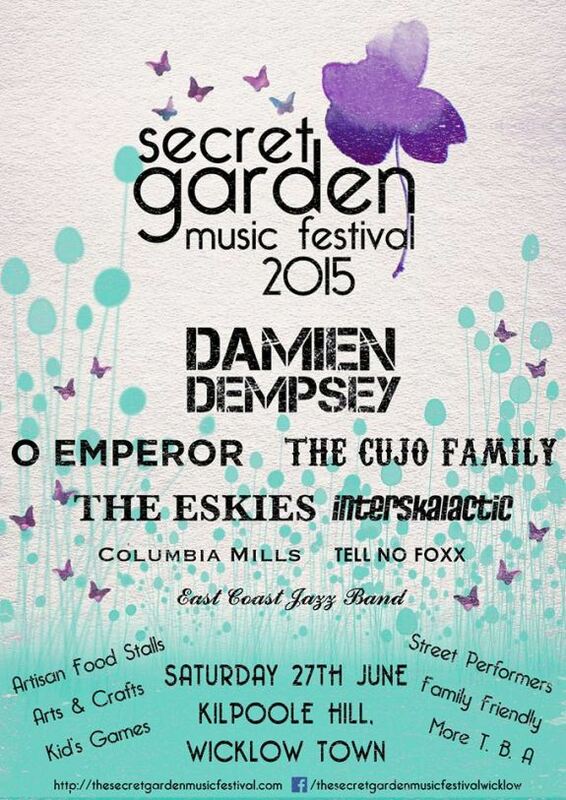 The Secret Garden Music Festival, returns to Wicklow Town after a successful event last year. This year, Irish legend Damien Dempsey headlines the family orientated event which showcases artisan food and craft and features rising Irish musical talent. Under 12s can gain free entrance to the event and tickets can now be purchased online.